Fiat’s comeback seems to be more powerful than its innings under the partnership with Tata Motors. Recently, it has opened up Fiat Café, added Fiat dealers and has launched the Fiat Punto Sport which is the most powerful diesel hatch in India. 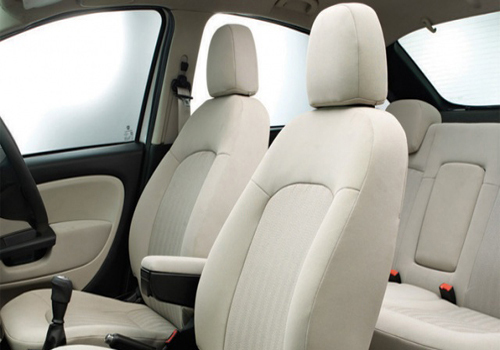 Now Fiat India is offering a whooping discount of over Rs 2.36 lakh on the Fiat Linea TJet petrol model. Thus, if petrol or diesel it doesn’t make difference to your purse, the Fiat Linea T Jet is the best pick in the sedan category. As part of the offer, Fiat is offering, Fiat is giving Rs 1 lakh as exchange bonus, a Rs 1 lakh gift cheque as well as Rs 36,000 which will be adjusted as it will be offering first year insurance free of cost as well as will also be providing road side assistance for free. Whoosh! these offers seem to be making the summers too hot but with all that said, the TJet is a petrol car and in India, for the time being diesel cars have out casted petrol cars. However, the Linea T-Jet power and torque with forced induction and the European styling all are what will be going to impress a lot of buyers in India. Mostly those who dare care whether their car runs on petrol or diesel. The Linea T Jet price is around 8.81 lakh and minus benefits, it is expected to cost around Rs 6.45 lakh which is highly worth for a sedan of this nature. Wish the offer could have been on the diesel Linea. In addition to this discount, there is also the dealer margin and the extra stuff that you can demand on the Linea T Jet and thus all takes the total discount figure to close to Rs 2.80 lakh which is supposed to be the highest ever discount on any car ever. 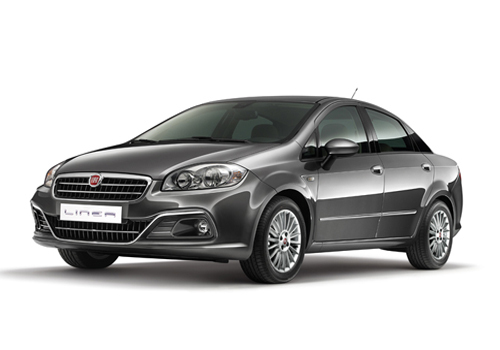 Fiat offer great discount value Rs 2.36 lakh at Linea T-Jet. it's good offer for car lovers..